Aircon Energy received national recognition as the recipient of the Efficient Building Award from Energy Users News. Our project on behalf of Butte County was cited as one of the top 30 energy conservation projects in the country. A major problem facing Butte County was the fact that its 85 buildings spanned a 40-mile radius and were serviced by a crew of only three employees. 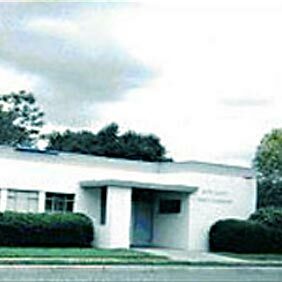 With each complaint call, an employee had to be dispatched to the problematic building to adjust controls and make corrections. 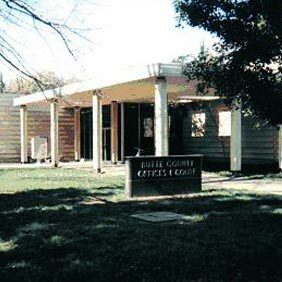 Through Aircon’s performance contracting process, Butte County’s buildings received not only new heating and air conditioning and energy efficient lighting, but also state of the artcomputerized control systems. These control systems, installed in one central location, allowed problems to be corrected immediately at the control site, without having to travel to the building in question. The project involved upgrades to all of Butte’s 21 county-owned facilities, including the Courthouse (top photo) and the Health Center (bottom). Complete project funding will be provided by annual energy savings, annual maintenance savings, capital cost avoidance, and one time utility incentive/rebates that will ultimately self liquidate the project within a seven year simple payback scenario.